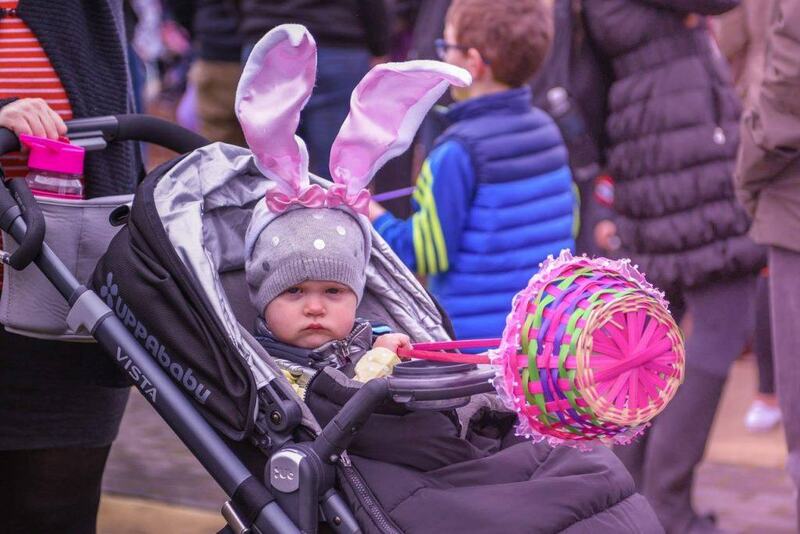 Tri-Cities is loaded with fun events in April, from an Easter egg hunt to a Hawaiian luau and everything in between. 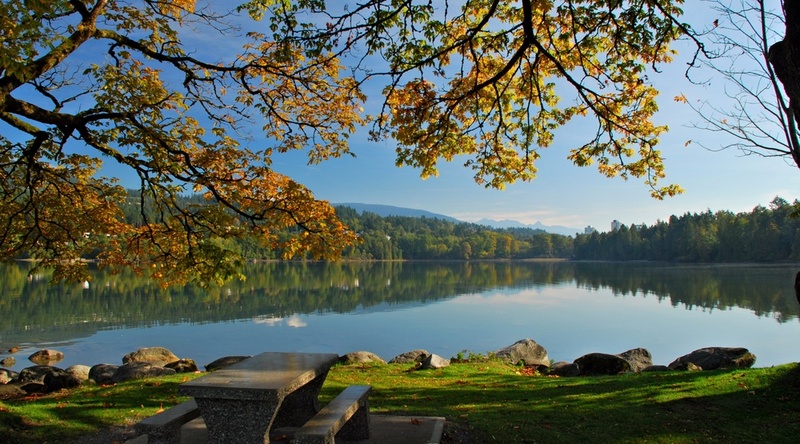 To get you started, here are 10 things to do around Coquitlam, Port Coquitlam and Port Moody this month. What: A look back at the historic battle, featuring a Vimy lecture, a Sopwith Camel display, and living history guides. What: A 5 km and 10 km run with different age categories, as well as a Kids Fun Run. What: A morning of bird-watching basics and get to know the birds in the park. Presented by Colony Farm Park Association. What: An informative, fun-filled event aimed at promoting engineering and geoscience in our community and especially to the youth. Build a bridge using only 100 popsicle sticks with some glue and see how much load it can hold. What: A fun day of chocolate hunting at Galloway Park. Featuring live music, food trucks, firefighters and a special appearance by the Easter Bunny. It also raises awareness and funds for local women’s shelter, Tri-City Transitions. Cost: Minimum $5 donation per family, all proceeds go to Tri-City Transitions. What: Community organizations will provide parents of children 0 – 6 years with information on safety, health, literacy awareness, recreation and other community programs. Admission: Free, non-perishable items are being accepted for the local food bank. What: Spring is a wonderful time to enjoy the sunshine, the flowers and the company of friends in a Hawaiian Luau theme variety show by the Glen Pine singers, the Silver Pine Drama Players and friends. Let this group of fabulous entertainers brighten you up with their lively songs and performances. Light Refreshments will be served. What: Five former classmates come together for their 30th high school reunion. Hilarity ensues when the friends attempt to relive their glory days via their old drinking game. The more alcohol they consume, the closer they come to confronting their demons and the realization that being grown up doesn’t mean that they’ve got it all figured out. Tickets: Online, $15-$22. Partial proceeds from all tickets sold to this production benefit the I AM SOMEONE Ending Bullying Society. What: Comedy comes to Port Moody, with headliner Al Hassam and comics Kicky Zipzak, Molly Stuart, Angelica Senger, and Jari Wilkman. Hosted by Jerome De Luca. What: Add a spring to your step during Daffodil Month with the Canadian Cancer Society’s Daffodil Dash – a 1 km walk, 5 km run, and mini dash for kids that raises funds for cancer research and prevention and support for people living with the disease right now.